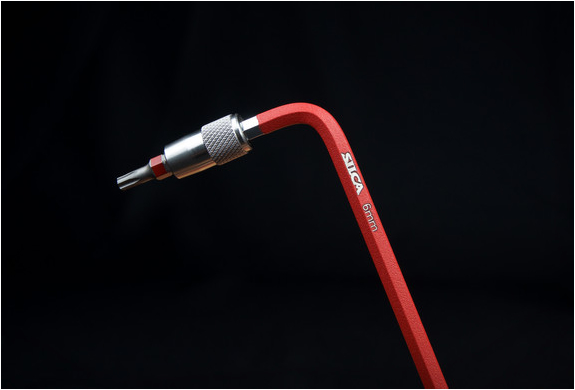 Silca, manufacturers of beautifully crafted high-end tools and cycling equipment, have just added a high-grade set of hex keys to their range. 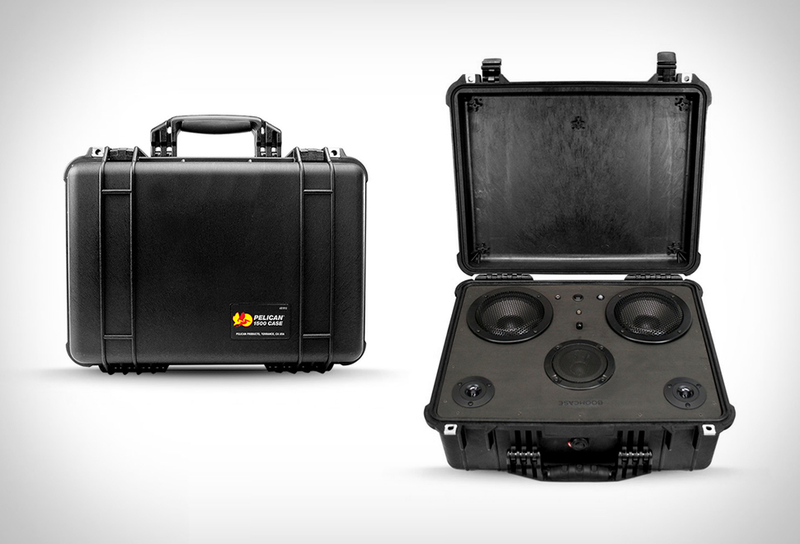 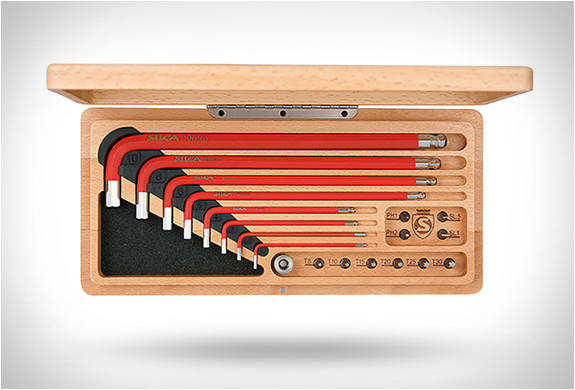 The brand´s Italian heritage shines through with their latest release, the SILCA HX-One Essentials Kit, an elegant toolbox with a set of extremely high quality hex keys that have been spray-coated with a high-grip, high-visibility textured polymer finish for maximum grip and control. 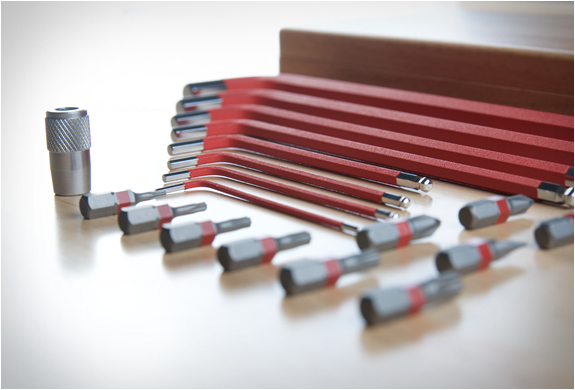 Also included is a magnetic adapter to convert the Hex keys into a socket drive which can fit any common driver Bit. 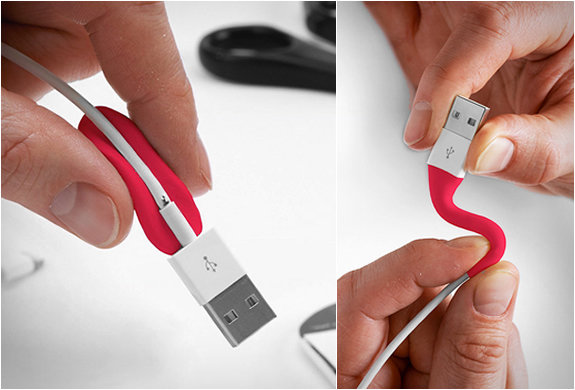 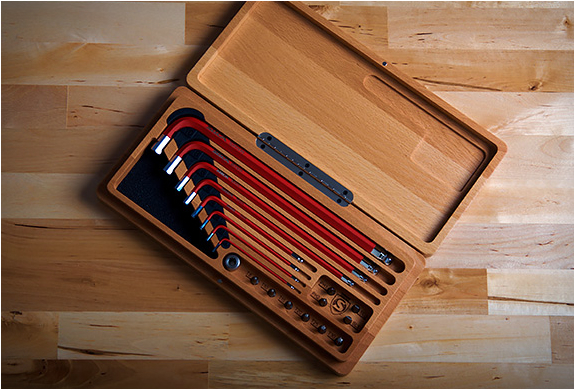 You can literally handle any modern bicycle fastener with the tools in the box. 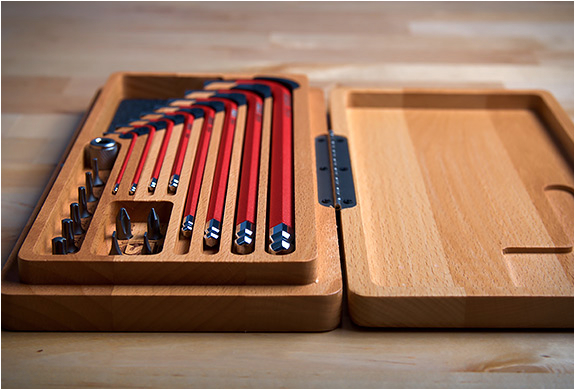 All tools come neatly stored in a classy box made from sustainable Beech Wood.